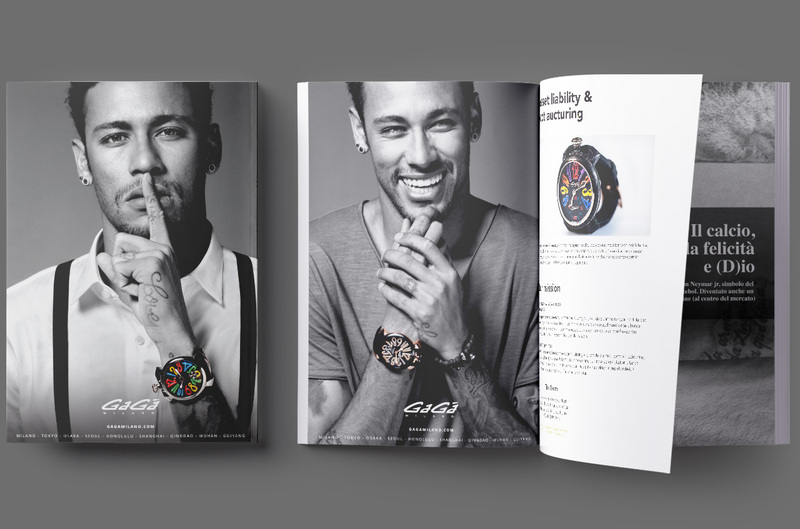 Gagà Milan had the chance to have an extremely mighty and famous “testimonial” (Neymar Jr.), with a huge followers base on social media, and they wanted to find a way to maximize this strength to empower their brand awareness. People were used to see Neymar on pictures and magazines all the time, but have never seen him under an “unusual” perspective. We created a powerful storytelling based on his personality (“the super dandy”) and we filmed a series of funny and smart videos with him as main protagonist, showing the super dandy attitude. The videos and photos were shared by Neymar on his social properties tagging Gagà; this drove a lot of traffic and new followers also on Gagà social media properties.